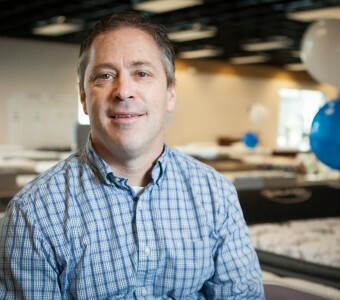 Visit Portland, Oregon’s best mattress store, Mattress World Northwest, at our convenient downtown location on NE Grand Ave. We are family-owned and operated, and pride ourselves on providing knowledgeable, personalized customer service that always goes the extra mile. 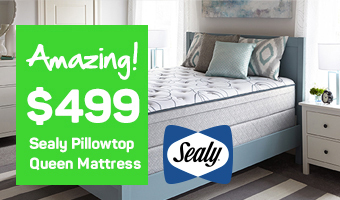 Whether you’re shopping for latex, memory foam, or pocketed coil mattresses, we offer the best and widest selection in town. Ask about our exclusive Hathaway collection available at all 11 greater Portland area locations. 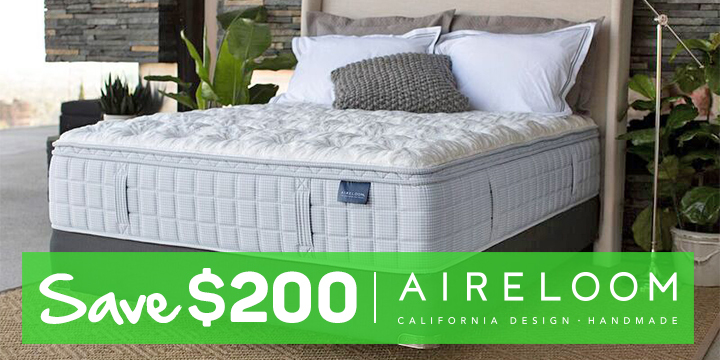 All mattress brands come in all sizes, comfort levels, and materials. You can’t fully appreciate our inventory until you’ve come in and seen it for yourself. 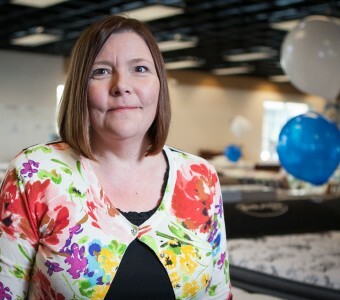 So drop in at our mattress store see what makes us Oregon’s leading mattress retailer. We care about your time and hard-earned money and back it up with our Comfort Guarantee! 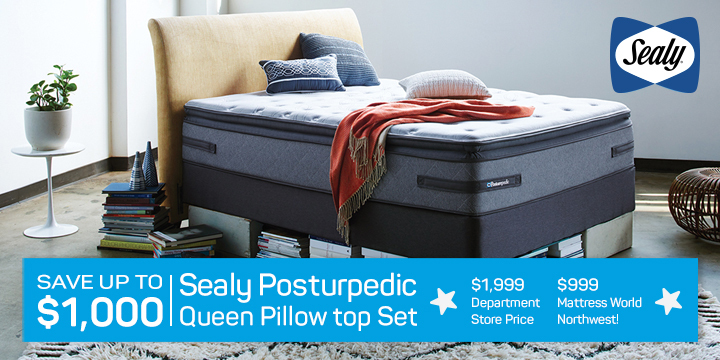 Let our friendly sleep specialists help you get a great night’s sleep while also saving you money. Explore our hand-picked selection of the finest mattresses on the planet and find the perfect fit for you at a price you can afford. Be sure to ask about in-store deals on select floor models and regular sales of up to 40% off. And make sure to print out a coupon before you come for free in-town delivery and one-year free financing! Where should you buy your next mattress? For Portland-area residents, the answer is simple! Our downtown store is conveniently located at 106 NE Grand Ave. The showroom is open 10AM-8PM, Monday through Saturday; and 10AM-7PM on Sunday. On-street and public parking is available near to the store. We are also located within walking distance of the Portland Streetcar (A and B Lines) and bus stops. Our Sleep Specialists Know Their Stuff! "It's apparent that he is a master of his craft, he knows his product very well."